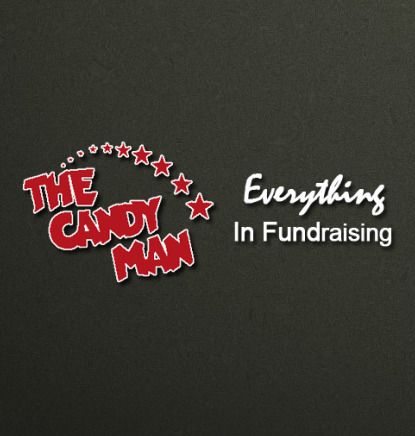 The Candy Man, Inc., your school fundraising expert. We are one of the largest independent fundraising companies in North Carolina and provide a variety of services and products required for successful fundraising. We’re proud of our years of experience working with all types of schools, whether they are public, private or on traditional or year-round calendars. The Candy Man, Inc. is a locally-owned business that has operated in Wilson, NC since 1972. We are known not only for our assortment of fundraising products offered every season, but also for the personal attention we give our customers and the commitment to their fundraising ventures. We realize that fundraising is not a one-size-fits-all endeavor so we work closely with customers to modify their efforts to best suit their target audiences. Not only do schools reap the rewards from our fundraising campaigns – students do too! Students who sell certain amounts of product are eligible for rewards such as attendance at their school’s Main Event gathering, playing a variety of games for cash prizes and Limo Lunches! The Main Event is fun for everyone with inflatable’s such as giant slides, a moon walk/bounce house and a giant obstacle course, midway games and a money wheel!